Pick up one of the oldest forms of printmaking, invented more than 150 years ago and first used by biologists to document their botanical discoveries. See how a combination of science, nature and art can produce some of the most beautiful and sublime images. 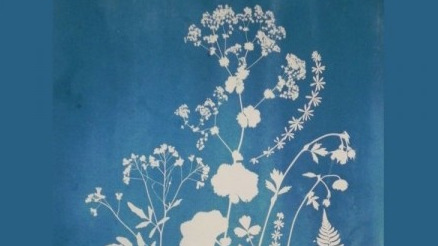 In this workshop, Participants will learn: - Basics of cyanotype printing process - Discover how the chemicals work together to create cyan-blue prints - Make your own prints. What will Participants take away: - 2 beautiful sun-print Papersheets - 1 personized sun-print with wooden Photoframe - Food and Beverages worth Rs.300 What to bring: Your creative bent of mind and nothing else …. All the raw materials will be provided at the venue by Hobby in a Box. Share "Sun Printing Workshop by Hobby in a Box"